I like the stance, but I'm not too sure about the C-pillar. Still, very nice. It would give the Honda Accord Coupe a run for its money. 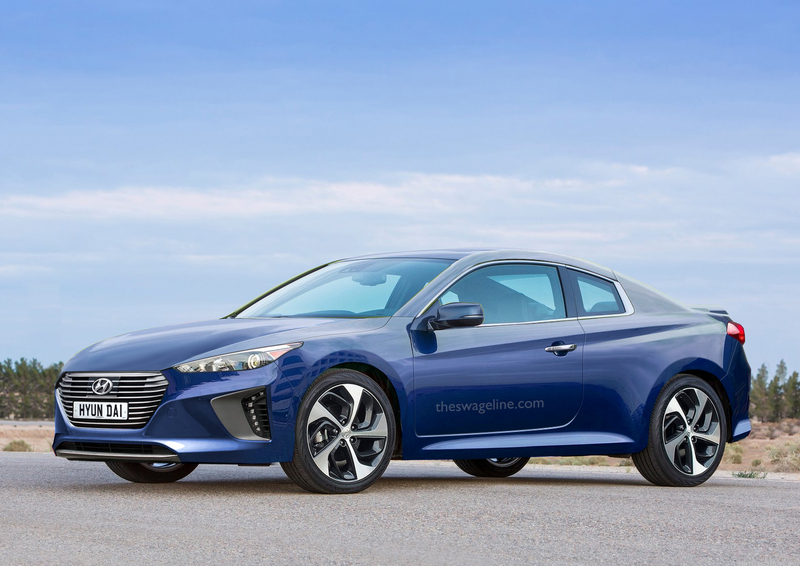 Do we know if the next Hyundai coupe is being sold as a Hyundai or as a Genesis? I like the stance of the but it's not current enough somehow. maybe a bit too 'pleasant' for a Tiburon? It feels too "Elantra" in much the same way the Mustang feels too "Fusion" in the face.